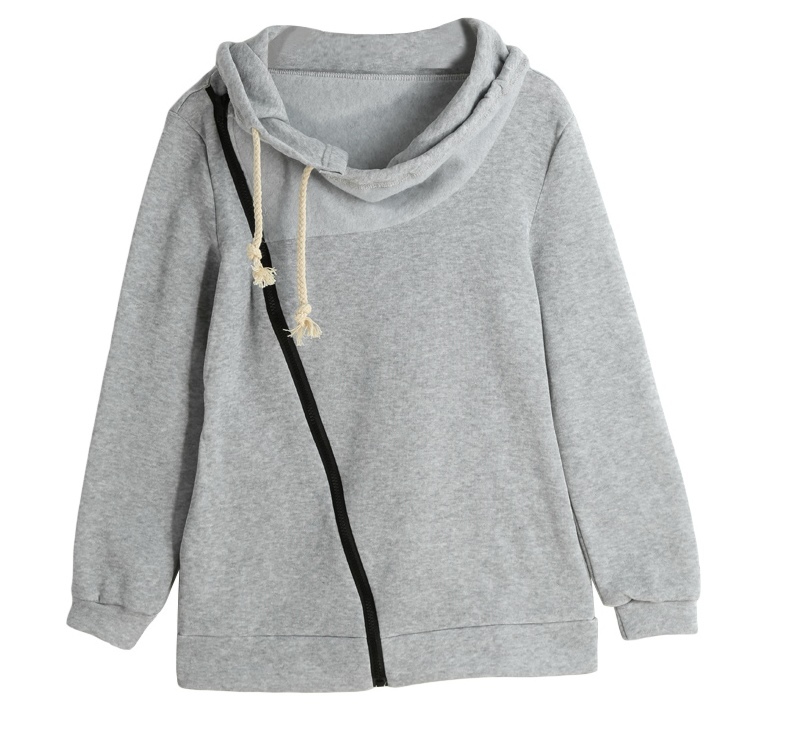 CHICUU: CHICUU:Warm Yet Chic, Pick A Hoodies For The Cold Winter! CHICUU:Warm Yet Chic, Pick A Hoodies For The Cold Winter! Late winter and early spring temperatures often times leave us scratching our heads as to how we're going to get dressed in the am. Mornings are often cold and afternoons can quickly become warm depending on where you live, plus you never know when a snowfall will hit. 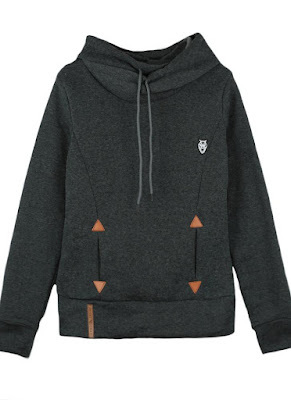 That's why we're thankful for hoodies pullover! 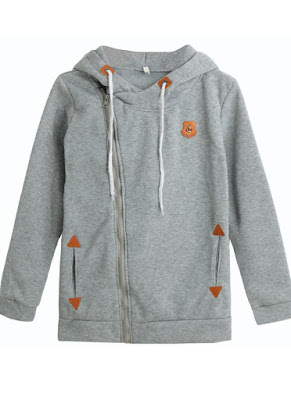 With a super soft and comfortable Pullover,we can match with jeans or coat from winter to spring.